The sweet scent of freesia (Freesia spp.) rises from the row of small flowers floating on a stem above the fan of sword-like leaves. Planted in drifts across the garden bed, the multicolored flowers brighten the spring garden. The freesia, a native of South Africa, thrives in the warm temperatures of U.S. Department of Agriculture plant hardiness zones 9 through 10. In colder climates, freesias are kept as potted plants indoors or treated as annuals. Plant freesias in a well-drained location between September and November, or in USDA zones 8 and below, in spring when the weather warms. They prefer full sun but can tolerate partial shade. Remove weeds, dead plants and other unwanted vegetation from the garden with a rake or shovel. 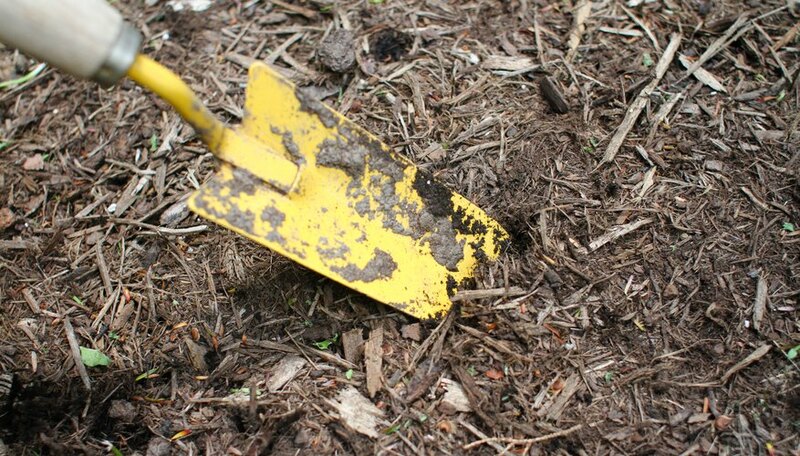 Rake 2 inches of compost over the garden bed. 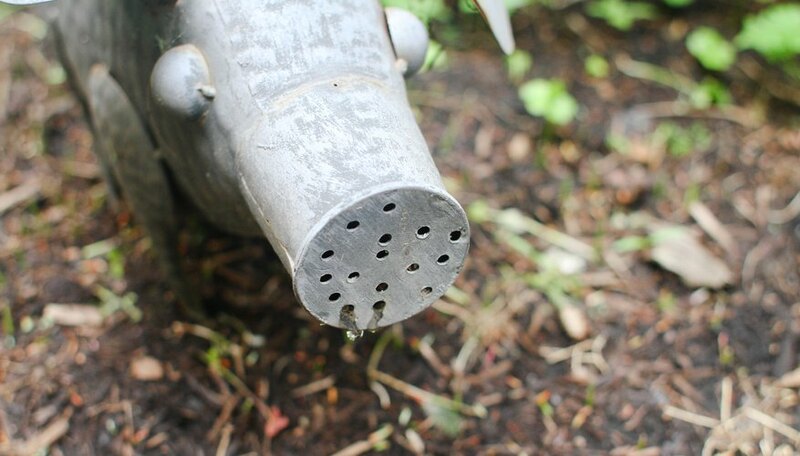 Dig the compost into the soil to a depth of 6 to 8 inches, mixing the compost and soil thoroughly. Sprinkle the garden with 1 inch of water to moisten the soil before planting the freesia corms. If the water stands in puddles for several hours after watering, rake the amended soil into mounds or berms at least 6 inches above the soil's surface to improve drainage or build raised beds. 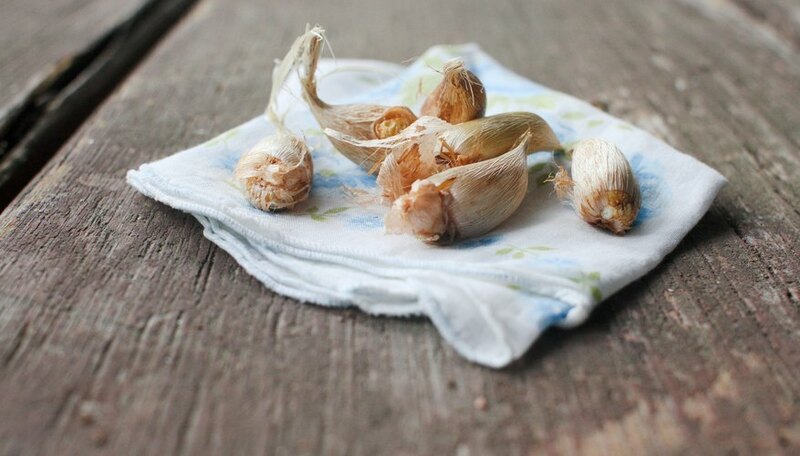 Dig holes for the corms using a bulb tool or narrow-bladed trowel. The holes should be 2 inches deep and spaced 3 inches apart. Place one corm in each hole with the pointed end up and cover gently with soil. Sprinkle the garden with water to eliminate air pockets around the bulbs. Water when the soil is dry, generally once or twice a week through the growing season, but not during the summer, when freesias are dormant. 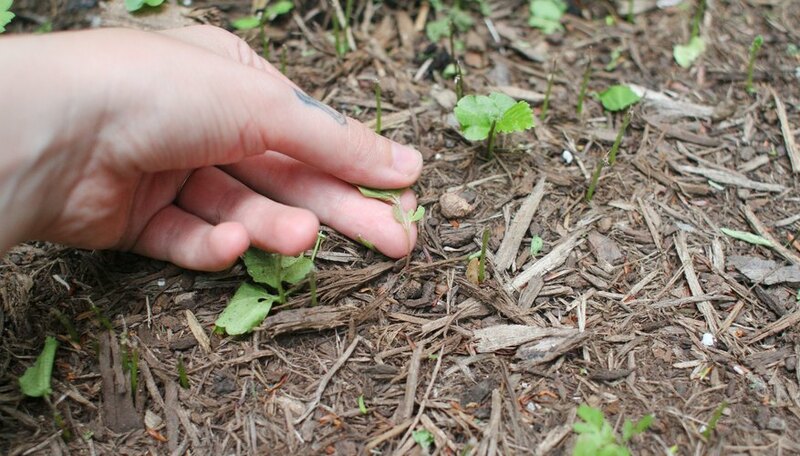 Rake a 2-inch layer of mulch over the entire garden bed to help prevent weed growth and to maintain a consistent level of moisture in the soil. Freesias prefer moist but not waterlogged soil. Monitor the freesias for pests as they sprout and blossom. Handpick snails and slugs in the early morning, when the leaves are still moist with dew. Rinsing the leaves regularly removes dust, which discourages thripes, while a blast of water knocks aphids and whiteflies off the leaves. Fertilize potted freesias with a slow-release 10-12-10 bulb fertilizer. Sprinkle 1 tablespoon per square foot of soil into the pot and scratch it into the top 1 to 3 inches of soil. Water thoroughly. Reapply fertilizer every two months until the foliage dies back. Freesias planted in an amended garden bed don't require fertilizer until fall arrives. 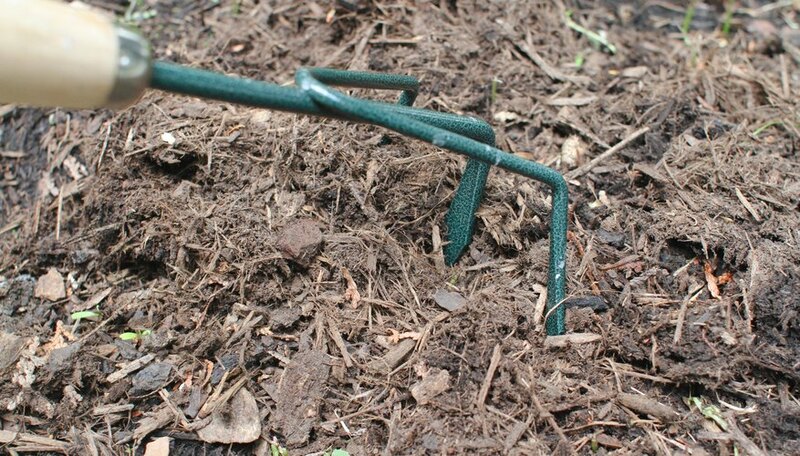 Rake a layer of well-decomposed manure or compost over the garden bed to nourish the corms through winter and spring. When growing freesias indoors, place the flowerpot in a brightly lit location where temperatures are between 60 and 70 degrees Fahrenheit. 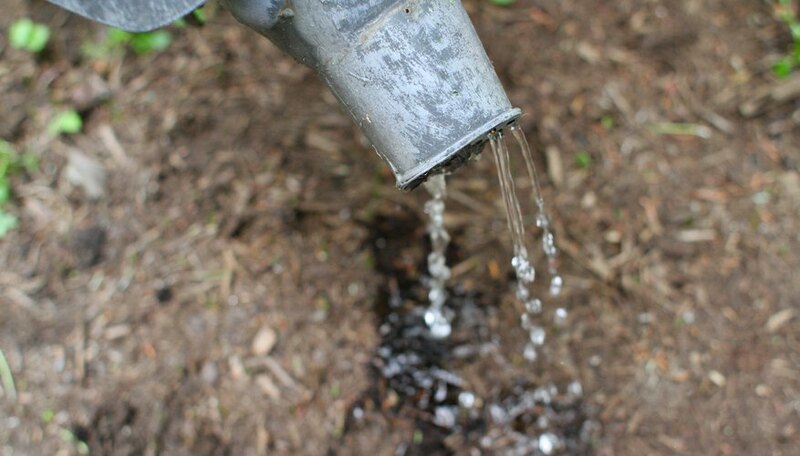 Monitor the moisture level closely in flowerpots; they dry out quickly. 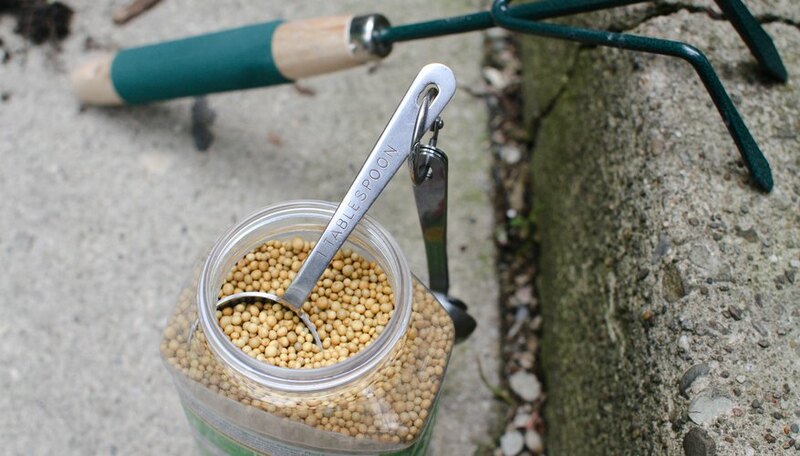 Keep the corms, tools and fertilizers out of reach of children and pets. Wear gloves, safety glasses and a dust mask when working with compost and while digging to protect your skin, eyes and lungs.